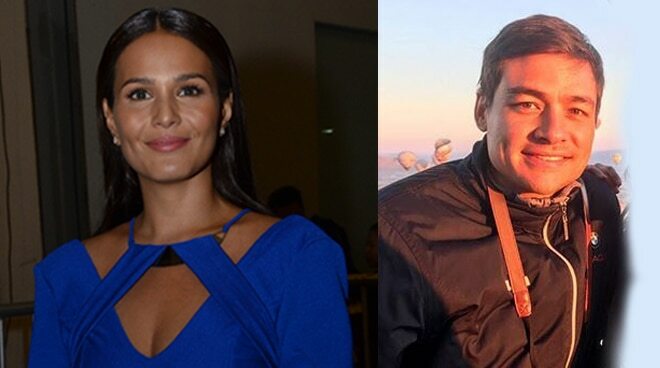 Why did Iza Calzado push her wedding to late next year? The actress revealed that they have to push the wedding date to late next year because she wants to do another soap before she ties the knot. “One of the reasons din na sabi ko ‘sige okay lang ako to get married a little late is because, I said that. That’s why I took on this project, for the soap, to get it out of the way na parang before I get married I do one last for now and then we’ll see siyempre where it takes me, where life takes me,” she explained. She also said that she will also be starring in a movie next year. “First quarter is kind of busy,” she relayed. With Christmas fast approaching, the actress was also asked how she plans to spend it. “Annually we spend Christmas and New Year’s with my fiancé’s family so we are spending it together” she shared.